Use our exclusive Epuffer coupon code to get 20% off all Epuffer products through the Memorial Day holiday weekend. Simply click the coupon below to reveal the code. The Epuffer site will open up in a new window. Enter the code at checkout to receive your discount. 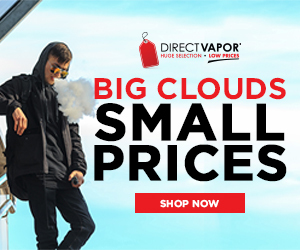 Epuffer is one of our hands down favorite e-cig brands. We love the Nano and the new Magnum Snaps. 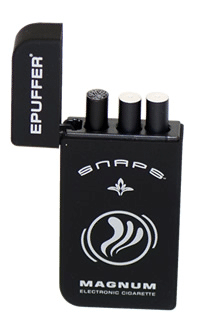 Check out our full Epuffer Nano Review for more info. Green Smoke Cyber Monday Coupon - 30% Off Kits, 20% Off Cartos and Accessories!